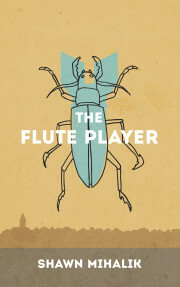 Synopsis: "The Flute Player" tells the story of Oliver, who, for ten years, has begrudgingly accepted his position as the flute player of the peaceful village of Drommar—a responsibility thrust upon him after the previous flute player, and Oliver's best friend, drowned in a tragic childhood accident. Now on the cusp of adulthood, a mysterious young woman enters Oliver's life, and he begins to question the nature of his world and the importance of his place in it. Shawn was born in San Diego, California, in 1990, where he lived until he was seven. In high school, he won several awards both as a writer for and editor-in-chief of his student newspaper, The Talon, prompting him to study journalism at Youngstown State University before deciding that his passion for writing was better directed at fiction. He then spent several years in Pittsburgh, learning American Sign Language and working with the deaf and hard of hearing. 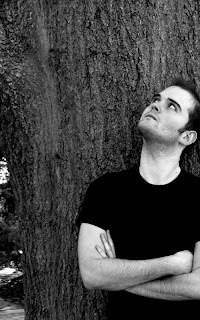 Shawn currently lives in Youngstown, Ohio, where he writes novels, poetry, and short stories and explores the characteristics of different varieties of wine. His works include The Final Days of Poetry, a poetry collection; The Flute Player, a novella; and Brand-Changing Day, a novel.